JamulBlog: Good luck, Falcon 9! Good luck, Falcon 9! 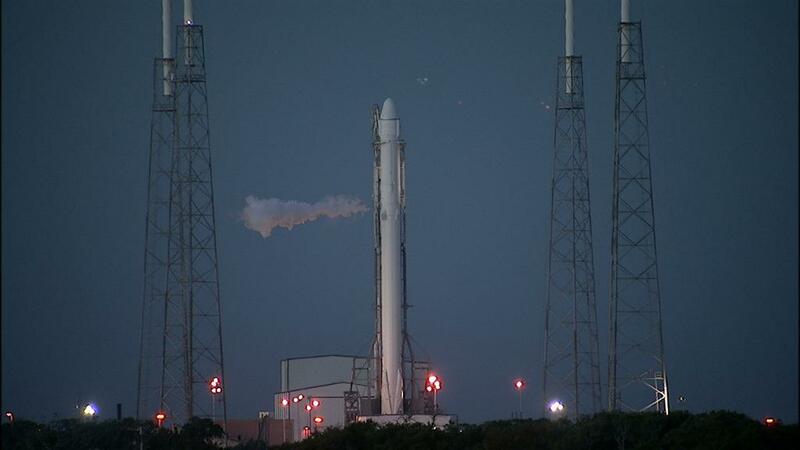 Everything is looking good for a 10:21 EST launch. Here's hoping for a successful soft landing on the recovery barge this morning! !